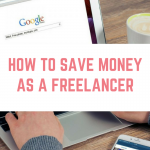 It can be extremely difficult to motivate yourself when you are working from home – whether it be freelancing, trying to make some extra cash or working from home full time. Going to a place of work gives you proper structure as well as much needed socialisation. 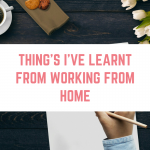 I have found myself in the fortunate position of working from home more often than going into the office, and whilst I haven't quite perfected the art of working from home, I am very good at motivating myself and getting things done. I have a very nice home office that keeps me motivated. No matter how big or small your work space is, make sure that you have a good working area and you are not just sitting on the sofa or in bed. 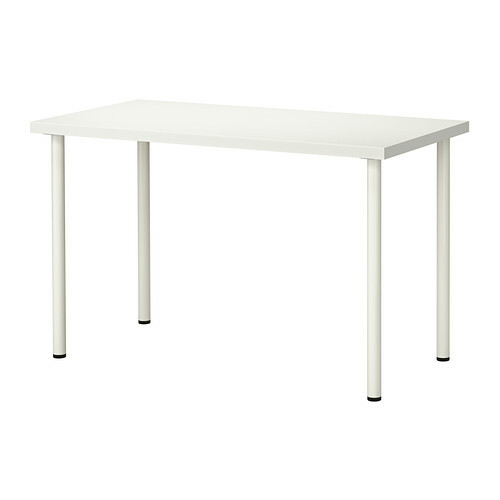 Ikea sell desks starting at £22, so you can pick out an affordable option. This means getting up as though you are going to work, showering and getting dressed properly. Make sure that you have breakfast and set yourself up for the day. 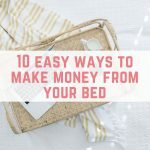 This helps your brain to get into the “going to work” mentality and helps you to have a much more productive day. Of course you cannot plan every moment of your day – something may crop up that demands your immediate attention. Try to split your day into chunks and dedicate time to eat task or set of tasks. When setting goals for your day, make sure that they are realistic. One of the perks of working from home is that you can take breaks and put a load of washing on, or tidy a room – but don't go crazy. Your main focus is to get your work done. 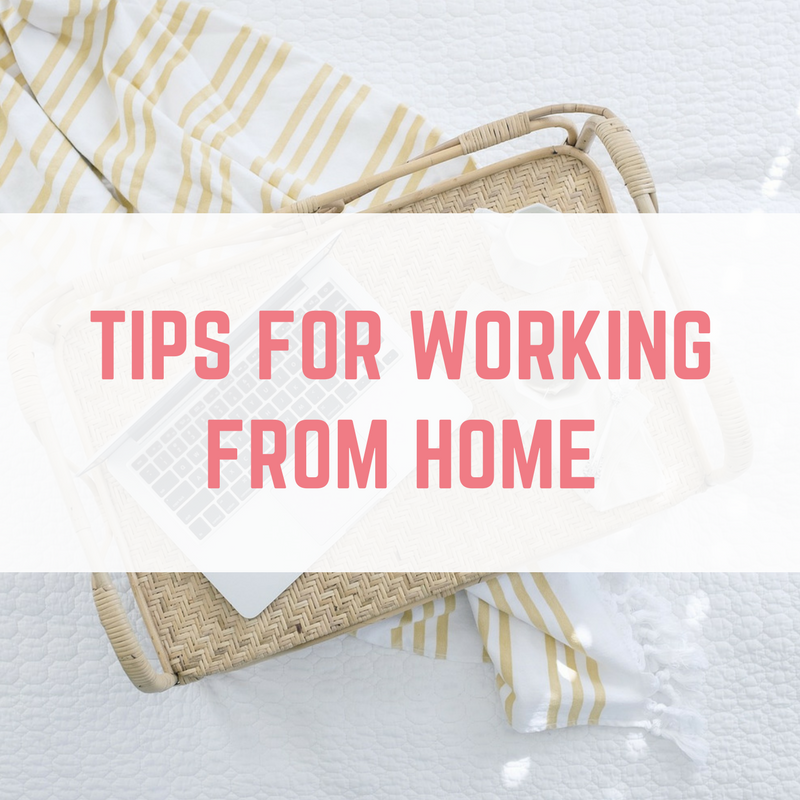 If you are working from home, you may not have someone asking for your progress or reminding you about important tasks that need to be completed. 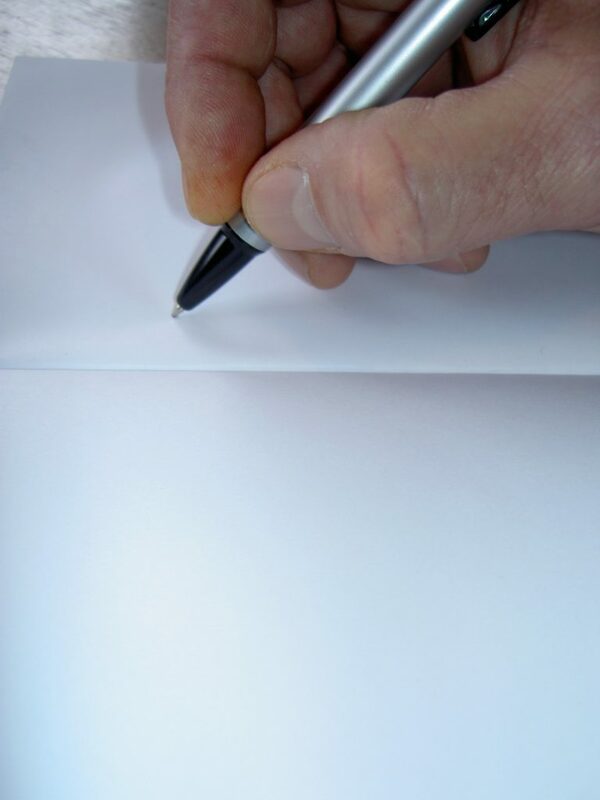 Lists will help you to keep on track and stay motivated. Whatever hasn't been accomplished that day can be moved on to tomorrow's list. You might feel as though you are slacking, but thinking about the working day within an office – how much time is taken up by chatting to colleagues, making drinks, popping out for your lunch and more? 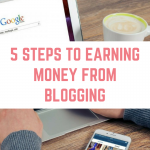 You do not need to be working every minute of every hour. 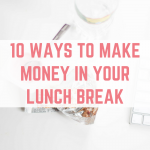 You can reward yourself with a break once you have completed a list of tasks or plan them at set times. Make sure that your breaks aren't spent sat at your desk – move around by going for a walk, doing some light housework or anything else that will get you moving. If you are working from home for awhile, you may find yourself getting lonely. 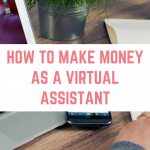 This is my biggest pitfall, and I combat this by having music or the tv on in the background and trying to see someone outside of the household on a day when I am working from home. If I cannot manage seeing someone then I will at least ring someone, text a few friends or interaction on social media. It isn't quite the same, but it helps. 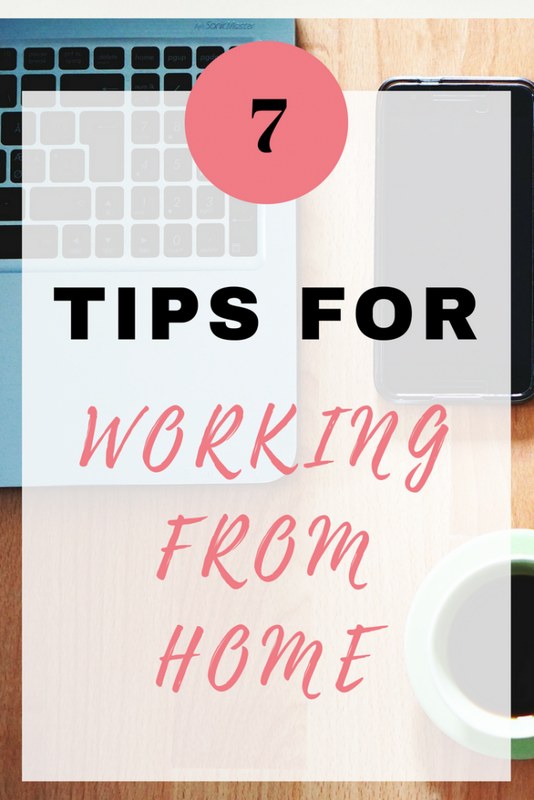 What are your working from home tips? I have been working from home for 7 years, il never quite manage to do it successfully. I do tend to stick to if I’m in the office in working, if I’m cleaning I’m cleaning & if I have appointments or errands then I’m out & do all outside stuff at once. That’s as good as il ever get it.